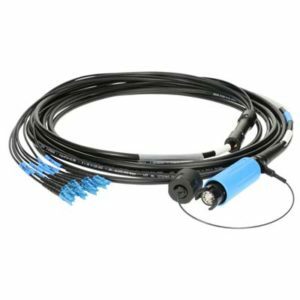 Since their invention, optical fiber cables have amply proved their quality in many aspects including their extensive range, high data transmission rates and imperviousness to electromagnetic interference. For many years KLOTZ AIS GmbH has produced optical fibre cables for a wide range of different applications including installation in buildings. 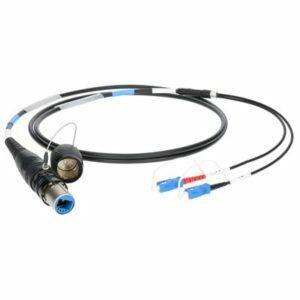 We also supply mobile breakout cables for direct mounting of standard connectors (LC/SC/ST). 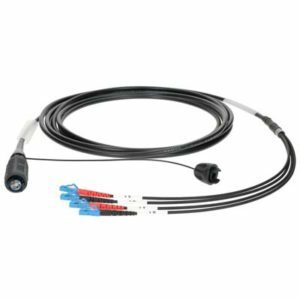 KLOTZ AIS products also cover outdoor use, such as our ultra-rugged and flexible system camera cables with optical fibre. Our cables are produced to exceptional standards of precision and quality.